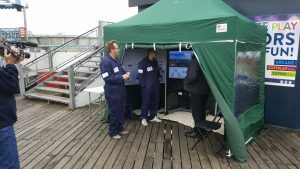 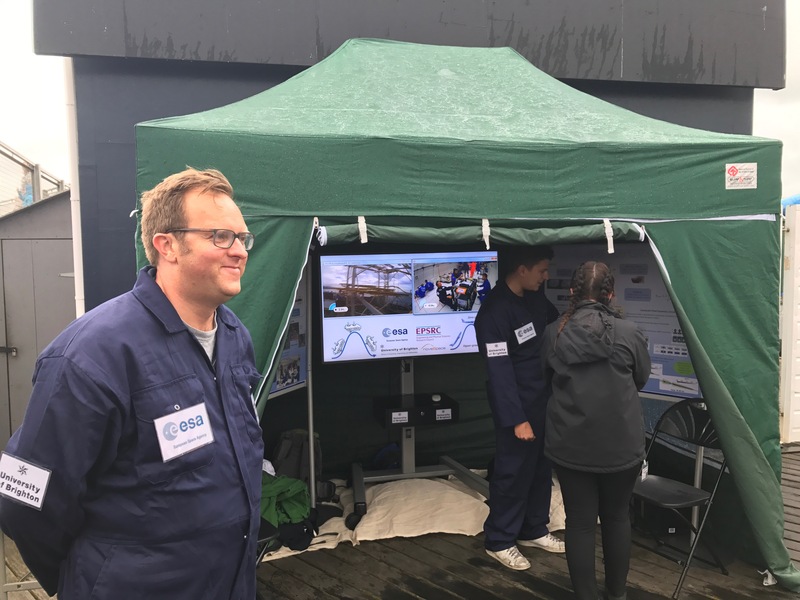 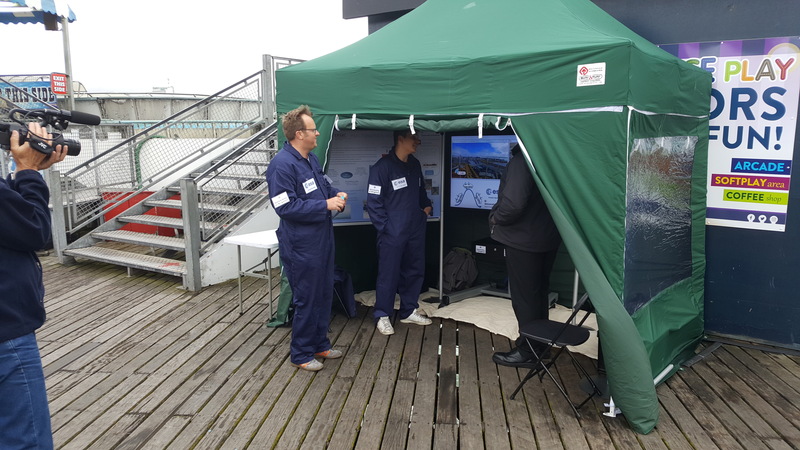 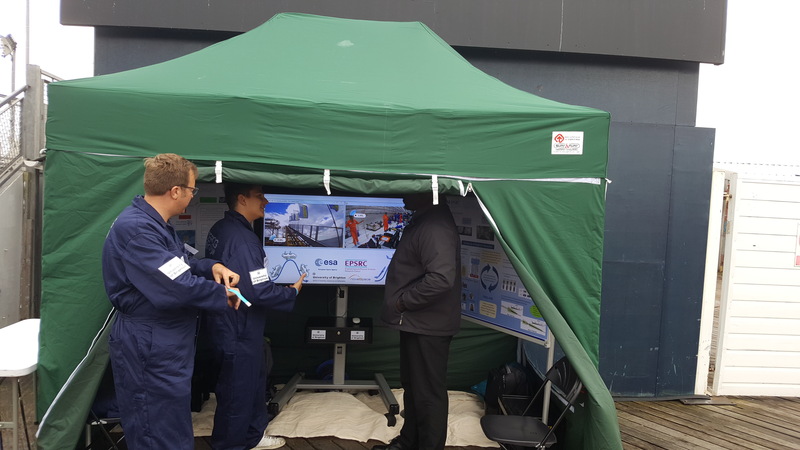 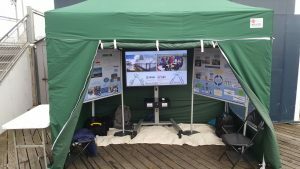 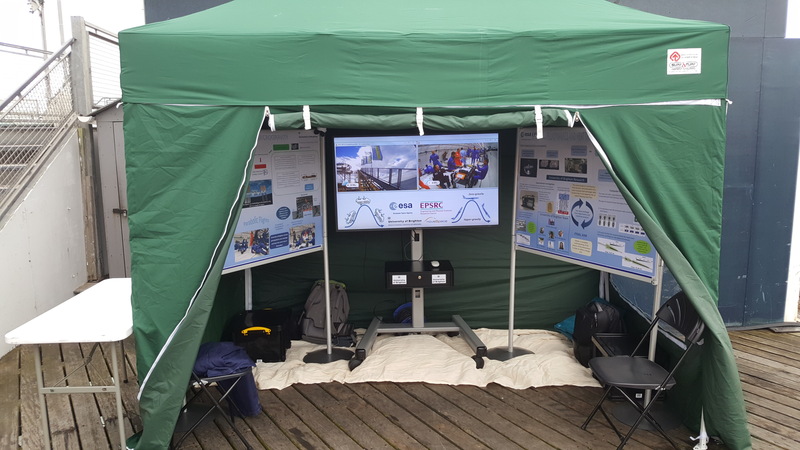 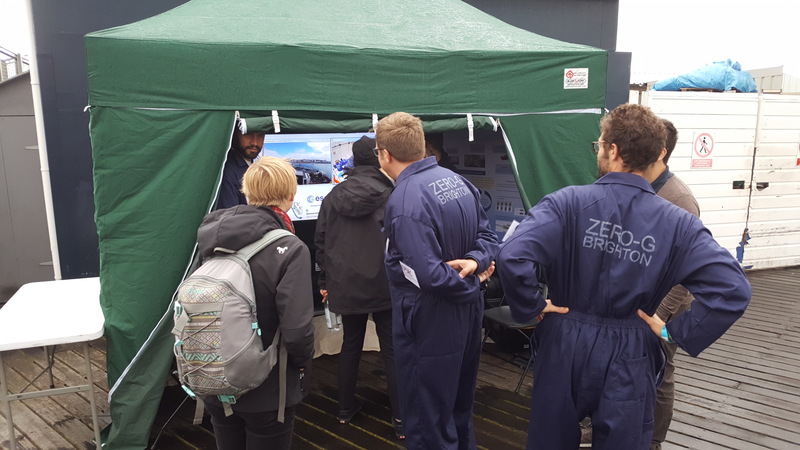 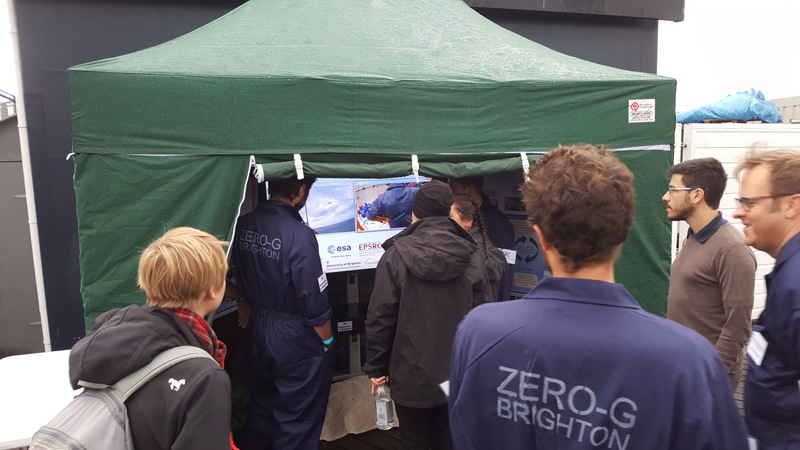 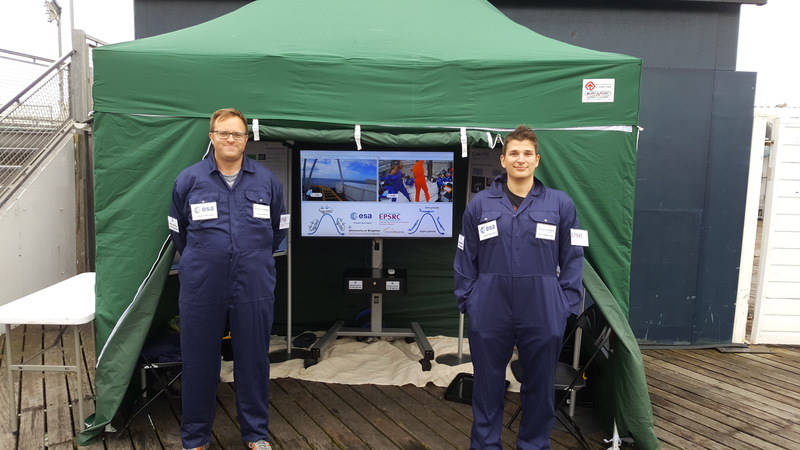 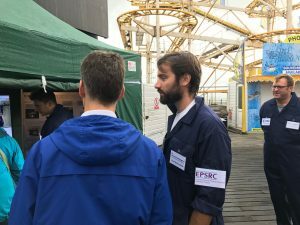 The event took place at Brighton Palace Pier on Friday 8th of September 2017. 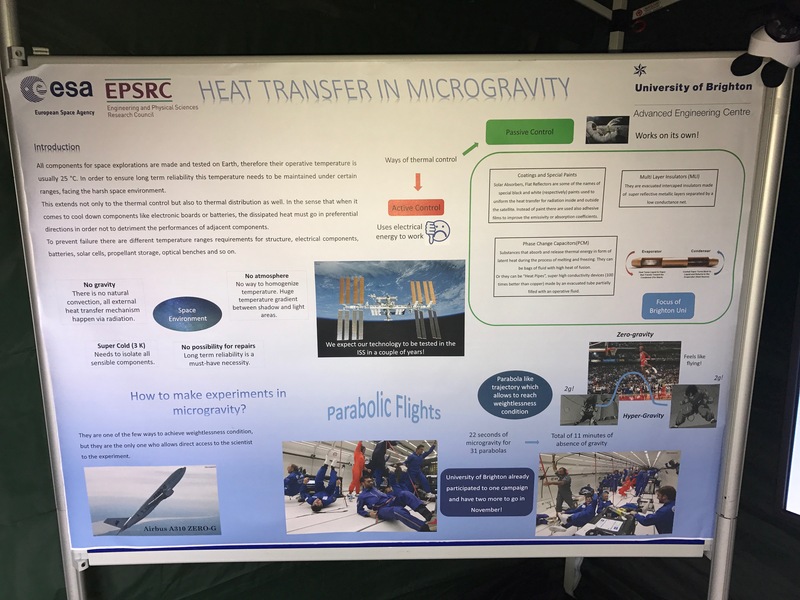 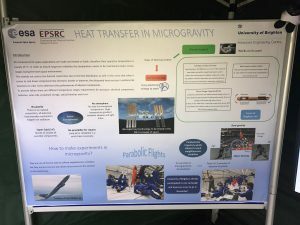 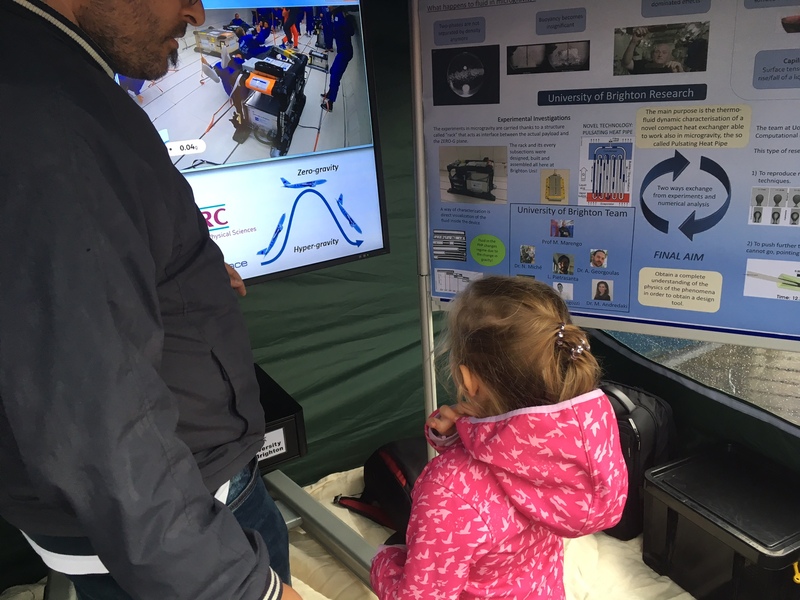 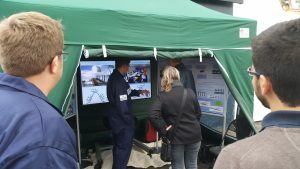 The research team of HyHP engaged with the general public and discussed with individuals the particulars of their research regarding the thermofluidic behavior of closed loop passive heat transfer devices in microgravity (at a level suitable for general public) and inspire the visitors to experience the same as astronauts or PFC experimenters (albeit at different levels of duration and g values) in the roller coaster and discussed afterwards with the “crew” about their experience. 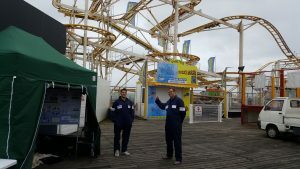 So, it was all about inspiration and fun. 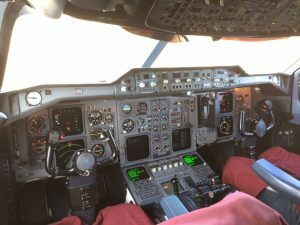 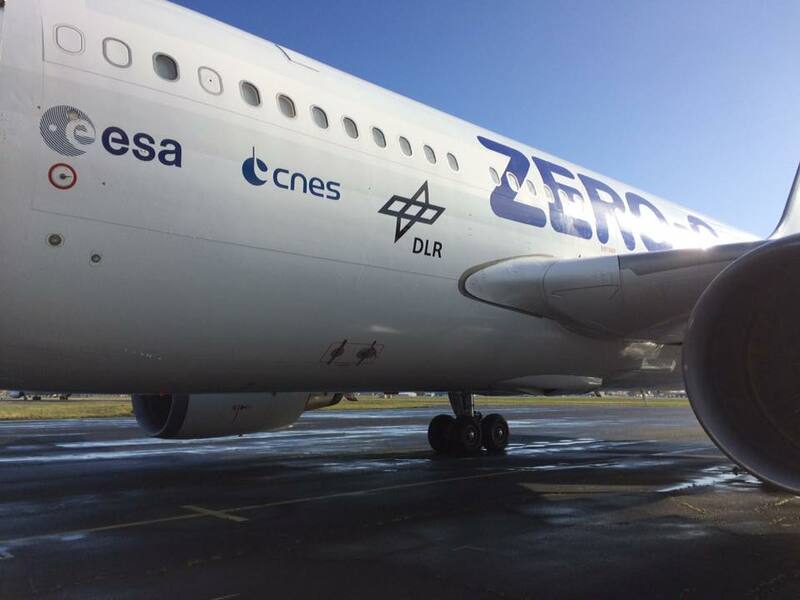 The 66th ESA Parabolic Flight Campaign starts! 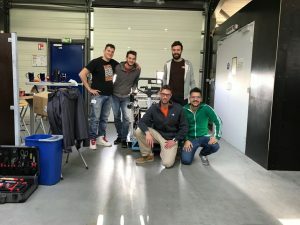 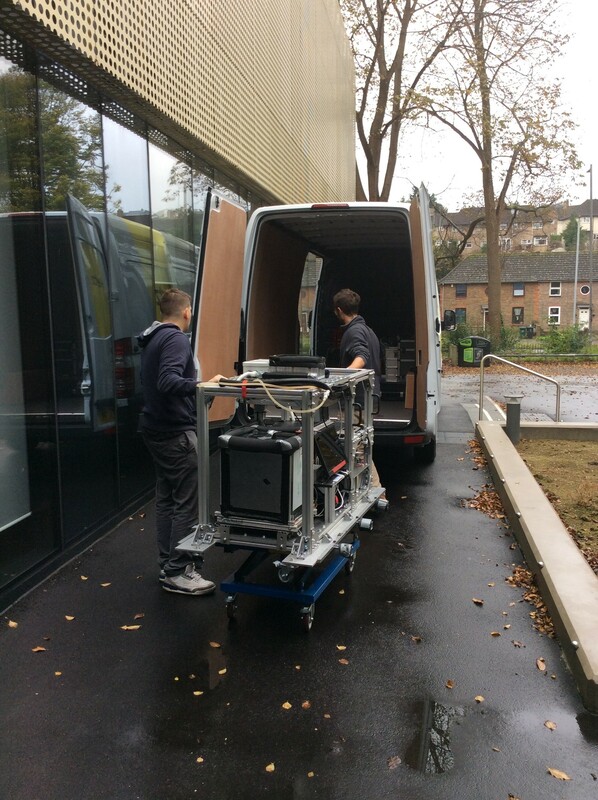 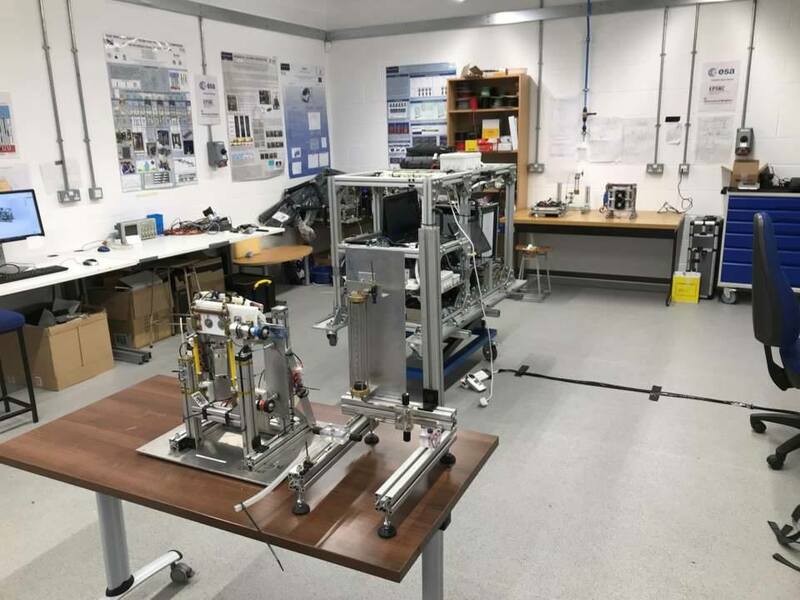 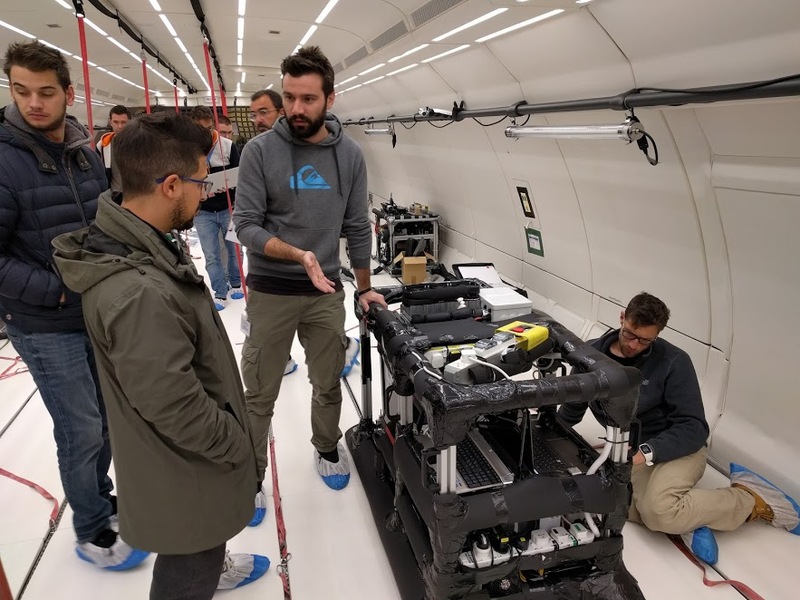 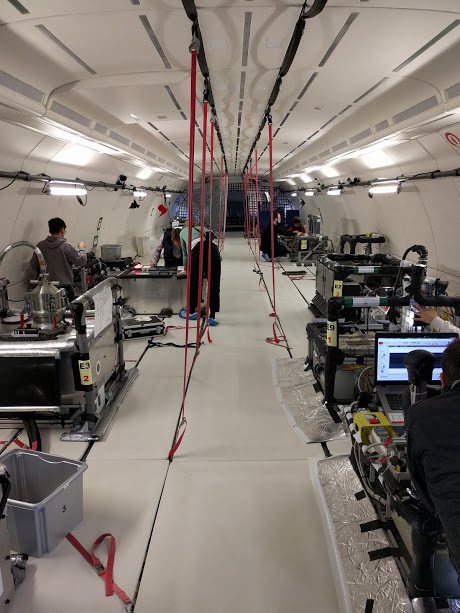 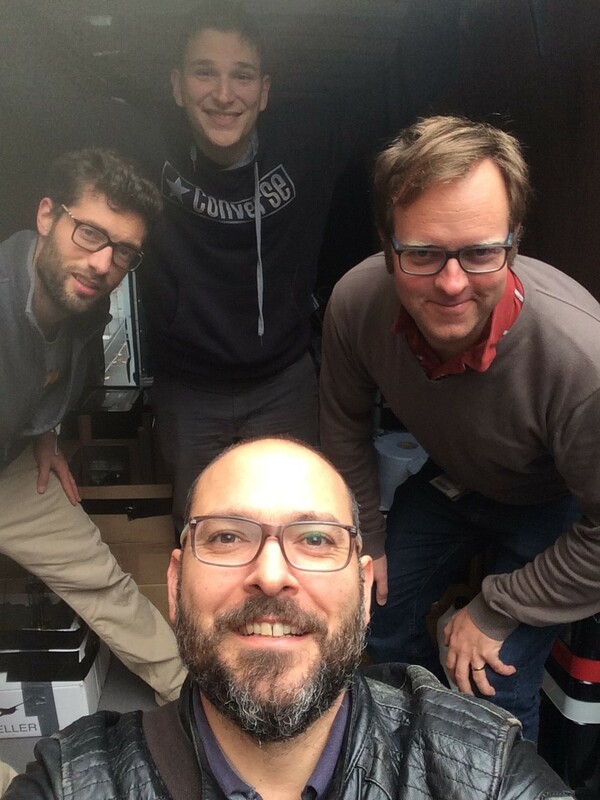 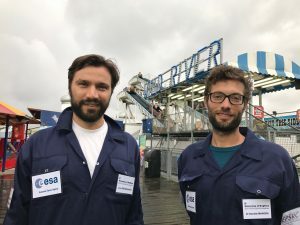 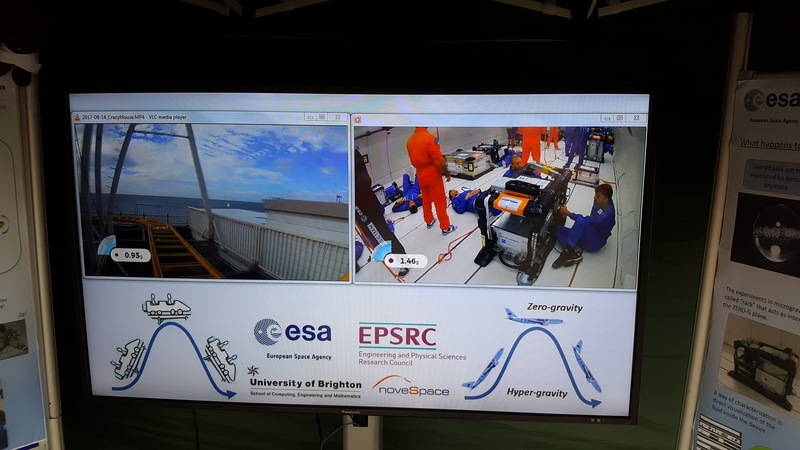 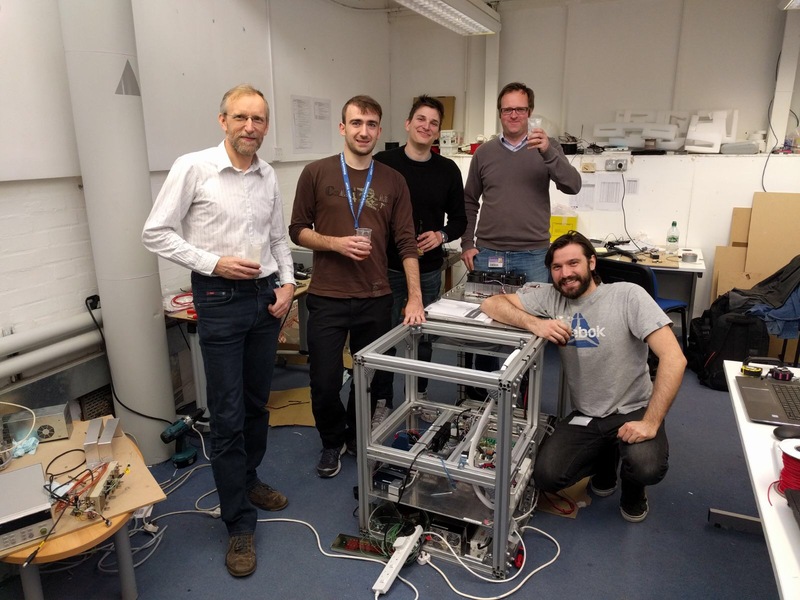 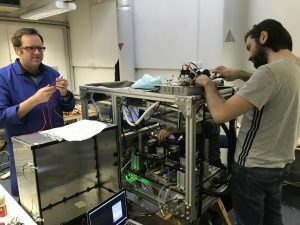 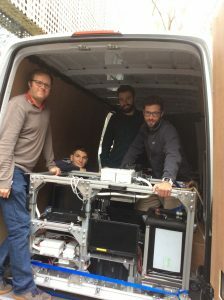 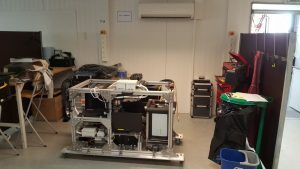 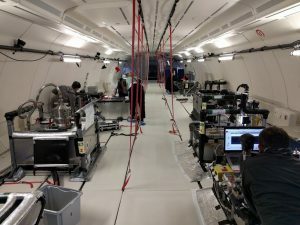 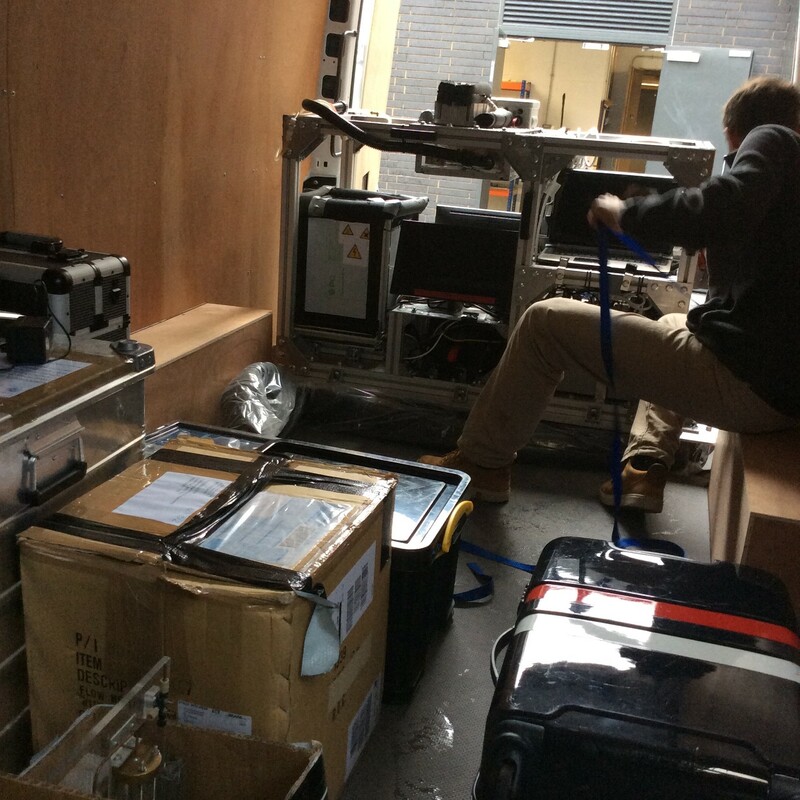 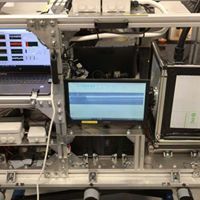 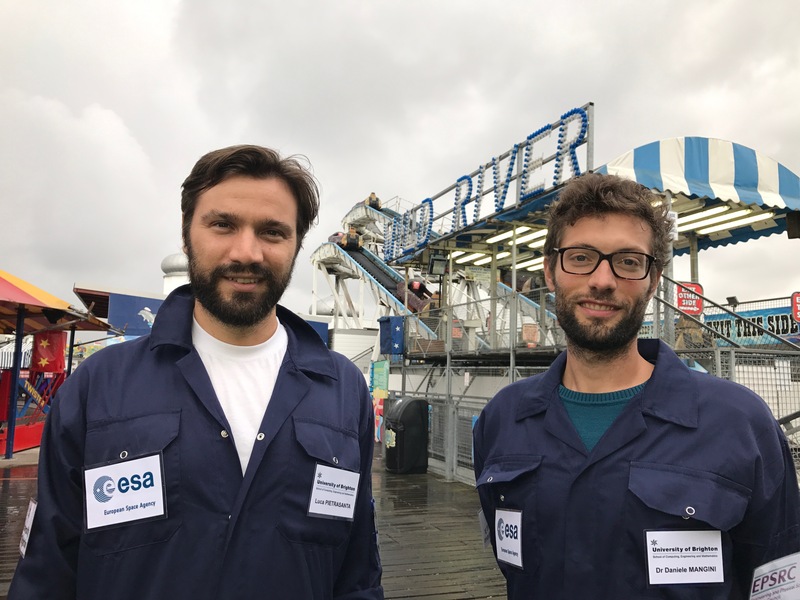 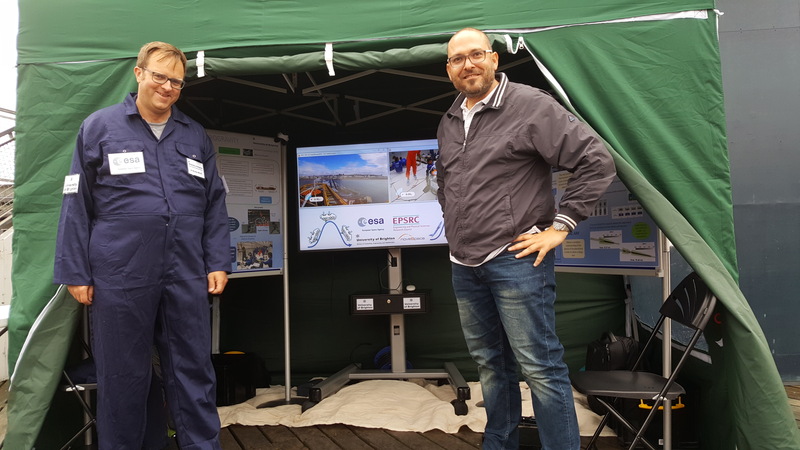 The new experimental rack, built at the University of Brighton for 0 g missions, is travelling now to Bordeaux for the 66th ESA Parabolic Flight Campaign with two staff on board and two technicians. 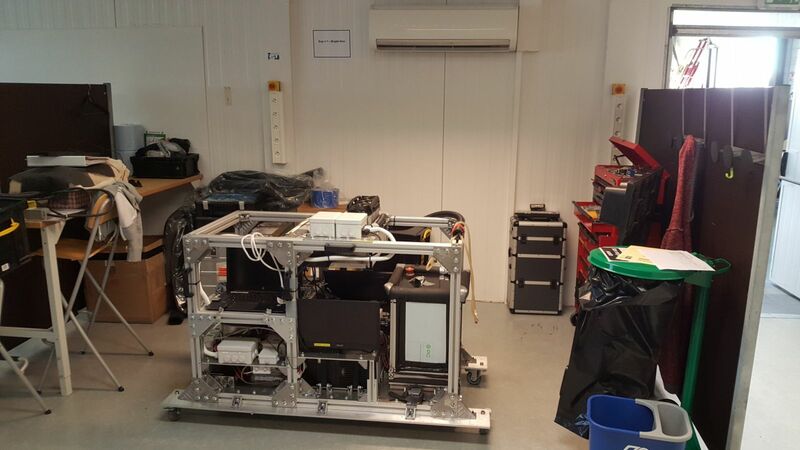 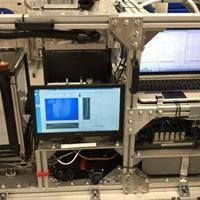 This is the first UoB mission in microgravity with our own modular rack! 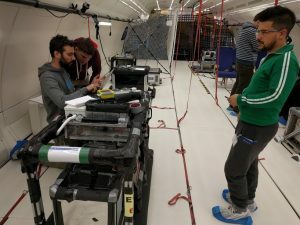 Moreover we are going to prepare a media coverage during the flight week from 16th May. 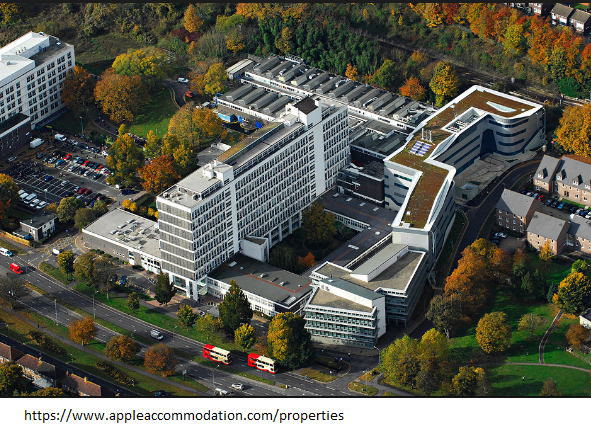 The kick-off meeting of the EPSRC HyHP Research Project will be held in Brighton (room 808 in Cockcroft Building, Moulscoomb Campus). 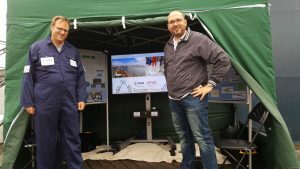 It will be an interaction between the academic and the industrial partners that support the Project. The Principal Investigator of the Project, Prof. Marco Marengo, will initially present the Objectives, the Working Plan and the Deliverables of the EPSRC HyHP Research Project. 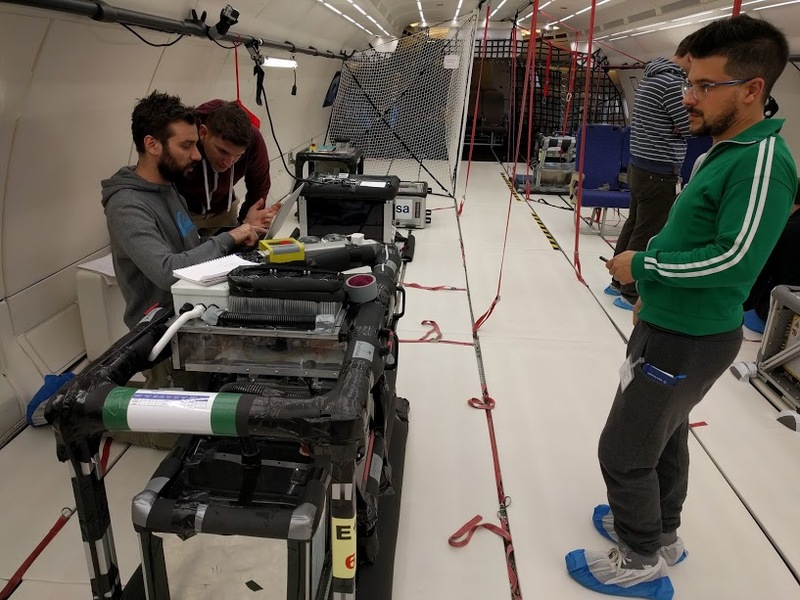 Presentations about the state-of-the-art of the three main brunches of the HyHP Project will also take place by Dr Mauro Mameli, Dr Daniele Mangini and Dr Anastasios Georgoulas (Co-investigator of the Project). 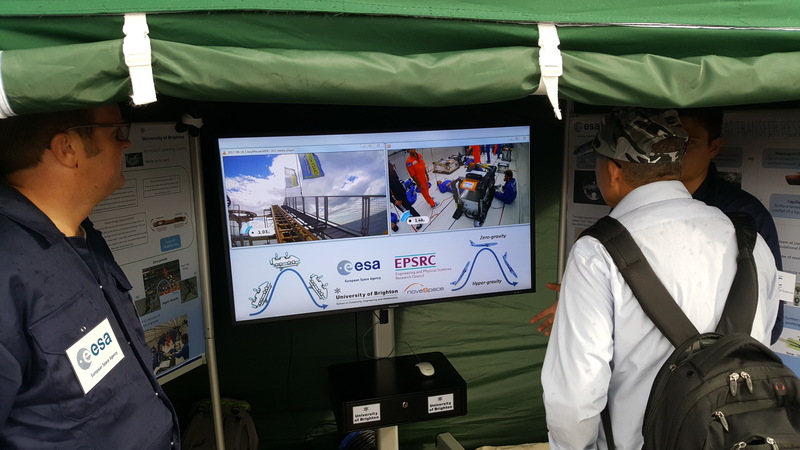 Finally, the participants will also talk about the Project’s Timetable, the Applications and the Industrial Involvement and the Dissemination of the Project to the Public.